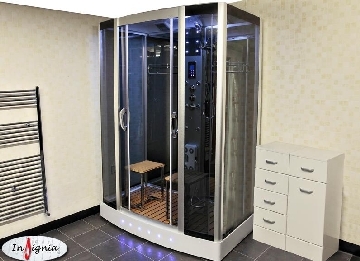 Insignia Showers is the only dedicated UK Trade website for the Insignia range of steam showers, steam shower baths and hydro massage showers. 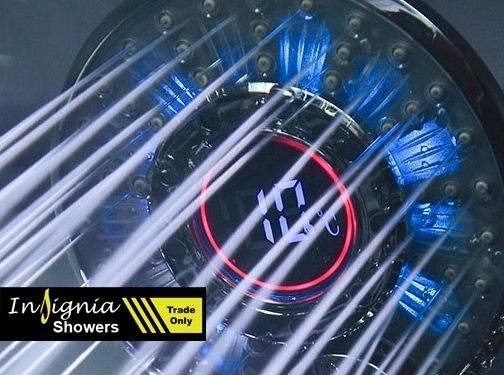 UK based business providing a range of showers / shower accessories for sale. Website includes e-commerce facilities (requiring trade login), delivery and returns information, terms and conditions, associations, blog, contact forms.